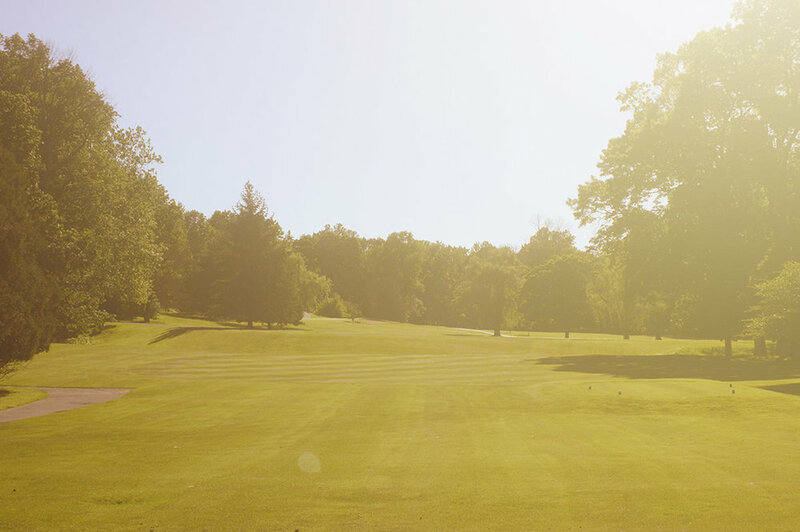 Orchard Hills is a quiet, private country club in Buchanan, Michigan, tucked away on the banks of the St. Joseph River. Established in 1915, this country club has entertained families of members and guests for over a century. For families looking to enjoy challenging golf, quality dining, breathtaking views of the river, or simply relaxing by the pool, Orchard Hills provides a perfect getaway from the stress of everyday life.